Sorry, I but I still don't get Bowman Chrome. It's a set you can't collect, and frankly, I really don't think Topps cares if you actually do. How else can you explain the fact that the "Autographed Prospects" in Bowman Chrome are numbered from #BCP91-114, while the "Autographed Bowman Chrome Prospects" from 2009 Bowman are numbered from #BCP111-127? That's right. The Beamer Weems Orange Refractor I pulled on the grave of Jefferson Burdick (#BCP111) back in May HAS THE SAME CARD NUMBER as Tim Federowicz's Autographed Prospect card in BowChro! 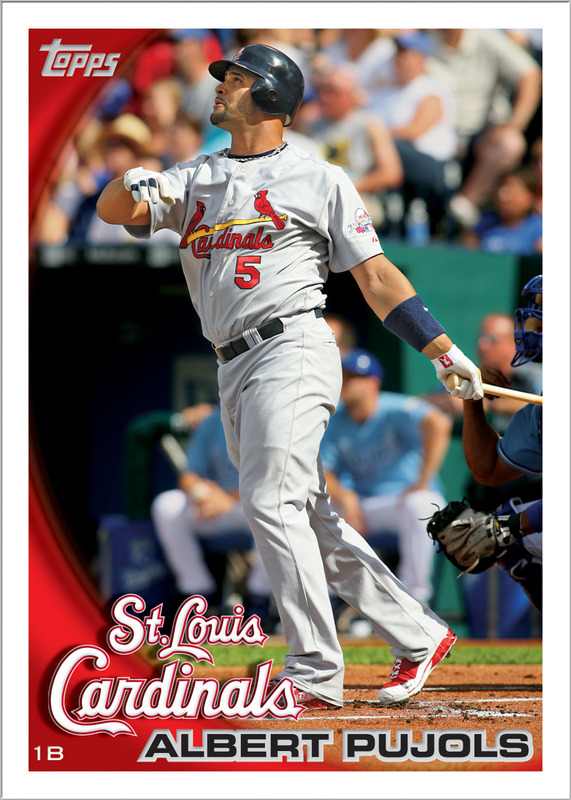 Then again, I give Topps credit for knowing their target audience. This is Bowman Chrome, after all, and BowChro is all about Refractors and Big Mojo Hits. If you're a "collector" who gets distracted by bright, shiny objects, then BowChro is right up your alley. If you need another reason why Topps should move Bowman Baseball from May to September and merge it with Bowman Chrome, here are three. In 2009 Bowman Baseball, card #59 is of Tigers pitcher Armando Galarraga, #128 is of Nationals second baseman Ronnie Belliard, and #203 is the Rays' John Jaso . However in BowChro, Galarraga, Belliard, and Jaso were replaced by green-bordered rookies of Phillies pitcher Sergio Escalona, Orioles outfielder Nolan Reimold, and Oakland pitcher (and 2009 AL All-Star) Andrew Bailey, respectively. 1995 Leaf Limited. Ahh yes, I remember it well. In the era before autographs, game used cards, and obscenely scarce parallels, Leaf Limited was the ultimate. It was Donruss' answer to the new wave of "super-premium" products like Topps Finest, Flair, and SP, and it more than held its own weight. 14 years later and time has not been kind to '95 Leaf Limited. The first series was one of the first to feature a "true" rookie card of Hideo Nomo. Back then, collectors went bonkers trying to find a Nomo. But Nomo never really developed into the Hall of Fame pitcher everyone in 1995 was convinced he'd be. And while only 45,000 serial-numbered waxboxes of each series were produced, today you can get three boxes Leaf Limited for about the price of what one box went for in '95. The base set consists of 96 cards, and are all done in what Donruss called "Spectra Tech" foil -- the rest of us just called it holographic foil. Most of the usual suspects are featured, although such players as Mark McGwire, Ken Griffey, Jr., and Greg Maddux were saved for the second series. Each pack had one of 24 Gold cards, a pseudo-parallel set that featured a different photo than the player's base card. The Spectra Tech foil makes the Golds a little more difficult to distinguish from the base cards, however the backs have a gold background, compared to a silver background in the base cards. The big insert was the 16-card (eight in each series) Lumberjacks. Each card was serial-numbered to 5000 copies -- which in '95 was still considered scarce -- and printed on a wood veneer that gave it the look and feel of a baseball bat. In the era before game used cards, such "material" cards were a Donruss staple. This box yielded about five-sixths of a base set, and five-sixths of the Gold insert. I also pulled an Albert Belle Lumberjack insert, which in 1995 would have been a $30-$40 card. If you've got $30 burning a hole in your pocket, and want something to bust, pick up a box of 1995 Leaf Limited. I will be appearing as a guest this Wednesday night on the Dr. Wax Battle show. That's this Wednesday night at 7pm EDT, only at The Backstop! From last Sunday's Stale Gum LIVE! show, a box of the new Bowman '48 basketball. And please don't ask about the sombrero.